$459.00 This may be in stock for quick delivery; please call! 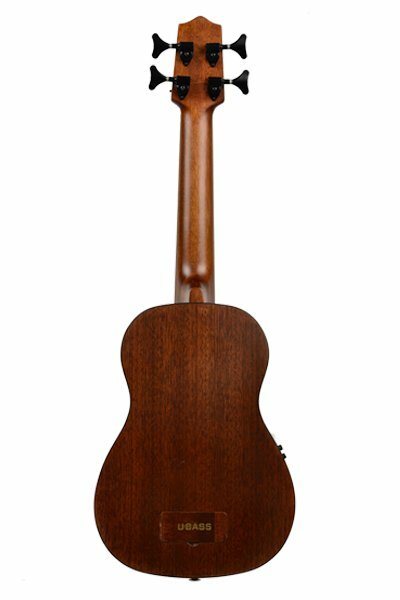 Specifically for this trim level we offer fretted, fretless, left handed and The Hutch Hutchinson signature model, which has added visual appeal with the cutaway body and decorative "sound slots". 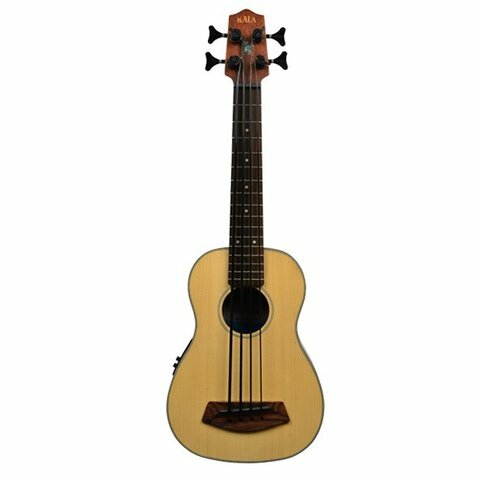 For the Kala U-BASS player we offer various options and add a mid-range punch with The Solid Spruce Top U-BASS with Mahogany back and sides. 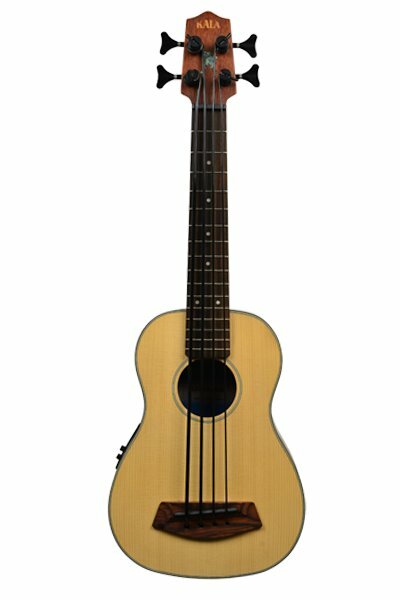 Specifically for this trim level we offer fretted, fretless, left handed and The Hutch Hutchinson signature model, which has added visual appeal with the cutaway body and decorative "sound slots". 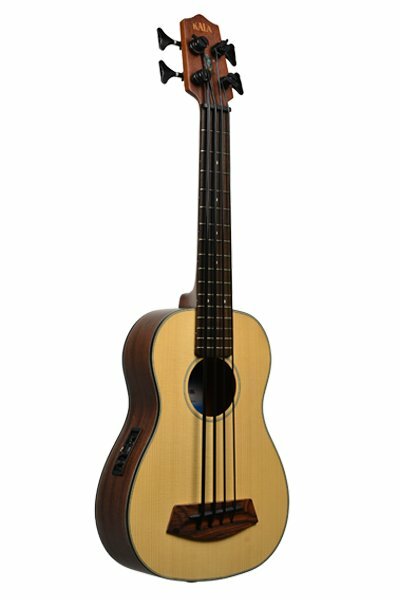 You will not have a problem finding a Ubass that fits your needs so perfectly in this series.